Croatia’s Katarina Line has launched new one-way and round-trip Wednesday departures from Split, Opatija and Dubrovnik for 2019. The departures include “One-Way Wonders” from Dubrovnik to Split, “Dalmatian Paradise” round-trip cruises from Split, and one-way “Adriatic Explorer” cruises from Dubrovnik to Opatija. Cruises are on Katarina Line’s Deluxe Superior or Deluxe vessels. Deluxe Superior vessels are newly built or refurbished after 2016, with sun decks, hot tubs and sun beds, as well as air-conditioned en suite cabins with all modern conveniences. Deluxe vessels may be slightly shorter, but sport all the same amenities and modern conveniences. These Wednesday cruises are also accepting bookings for 2020. Katarina Line pays travel agent commissions on all bookings. 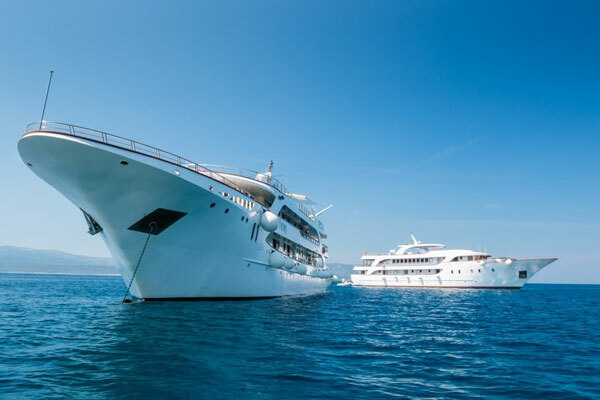 Prices include a deluxe cabin with en suite bathroom, welcome reception and cocktail, daily buffet breakfast, nine meals (lunch or dinner per itinerary), including a Captain’s dinner and evening cruise, all admission fees and ground transportation per itinerary, as well as free WiFi onboard, all visitor taxes and port fees.